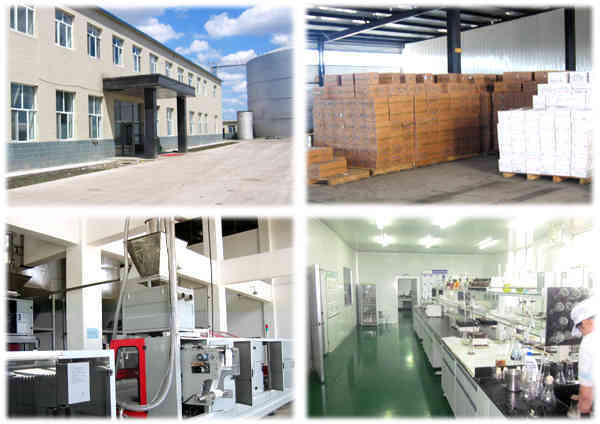 Shenyang Fada Co.,Ltd is a modern private enterprise specialized in the manufacturing of bio-engineering technical products – Instant Dry Yeast. we were in yeast business since 2006 .The factory covers an area of 50,000.square meters.with the annual output capacity 15,000 tons .All equipments are most advanced and first-class,with fully automatic production lines and sterile management in production workshop . China Shenyang Fada Co.,Ltd, adopts the advanced modern management system. The company has been certified by HACCP Food Safety Management System and ISO22000:2005, ISO9001 Quality Management System, HALAL Certificate. Besides,we are a member of China Fermentation Industry Association . Since the factory is located in the north-east of China, the natural conditions are ideal for yeast manufacturing. The required raw materials–Beetroot molasses is mostly producing here, the transportation cost can be saved .Furthermore,Beetroot molasses has rich nutrition, which helps to improve the quality of yeast. Every cargo manufacturered under proper supervision and sanitary manufacturing conditions by qualified personnel ,In accordance with Good Manufacturing Practices . So far our products have been sold more than 50 countries/regions covering Asia, Africa, South America and Europe .especially are welcomed by most of Southeast Asian,African and Middle eastern customers .and has got consistent recognition and well reputation . To provide natural ,nutritious and healthy products with no compromise on quality through competitive price, perfect quality, reliable, on-time delivery and the highest standards of service. To our esteemed customers : All of us will serve you wholeheartedly to create a win-win situation.